"Its diameter and weight are its first assets in the race to the superfluous gram, for all that the durability is not sacrificed by virtue of a thick sheath and the Unicore system. 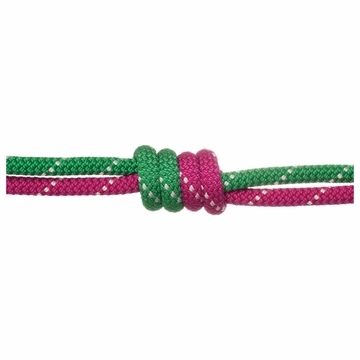 The ELITE 7.8 is certified to Half and Twin Rope Standards. 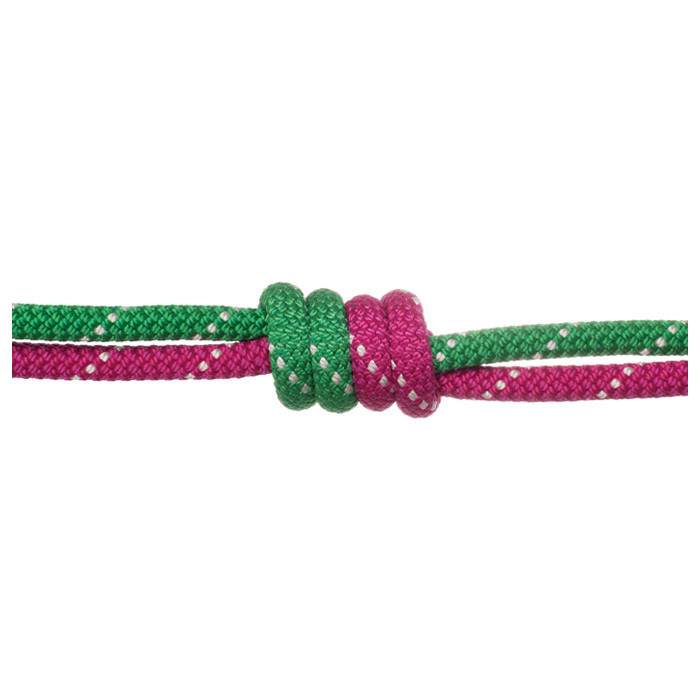 Combined with the supple texture of classic braiding and the Supereverdry process, this is the perfect 7.8mm rope for the signature mountaineer. CE and UIAA Certified - Half and Twin"